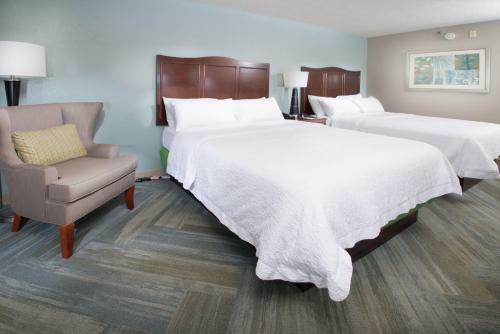 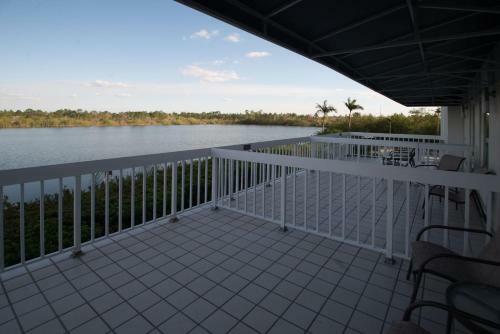 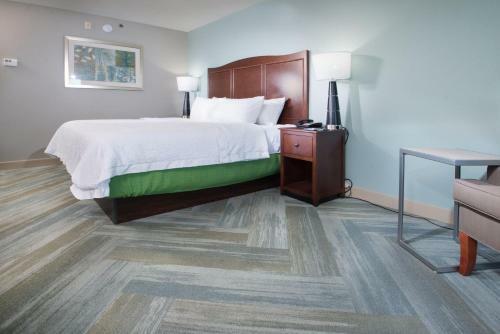 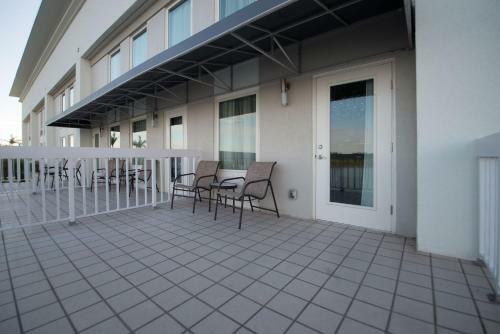 Located along a private lake in the Deep Creek area of Port Charlotte, Florida, this hotel offers a free hot breakfast every morning and guestrooms with free high-speed internet access. 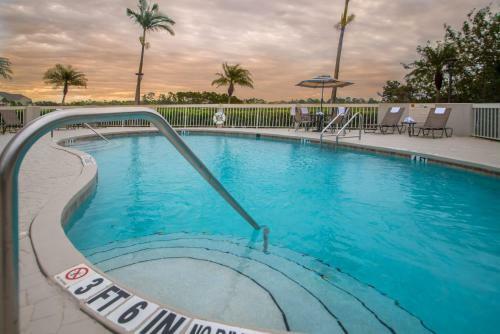 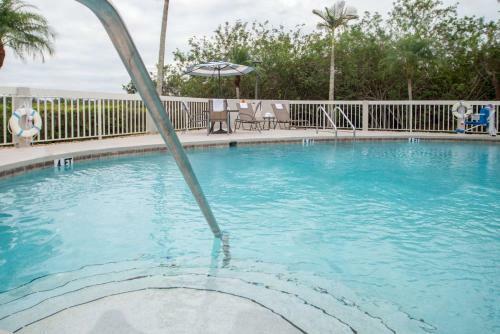 Hampton Inn Port Charlotte features an outdoor pool and on-site fitness centre. 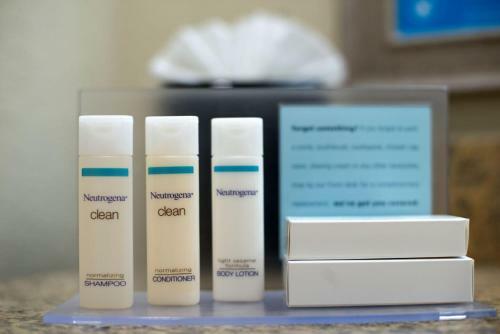 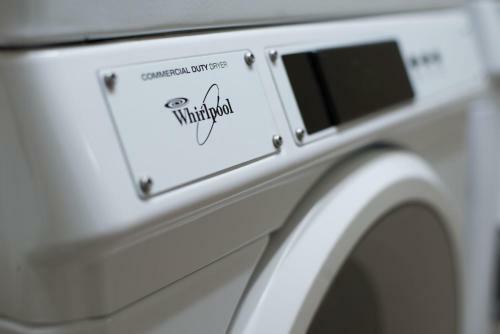 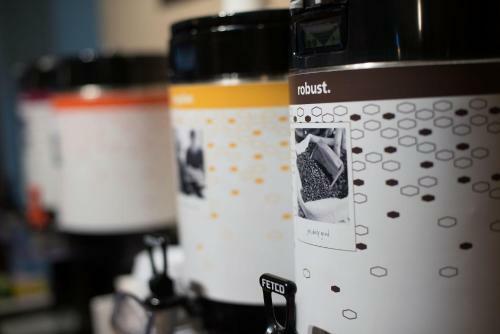 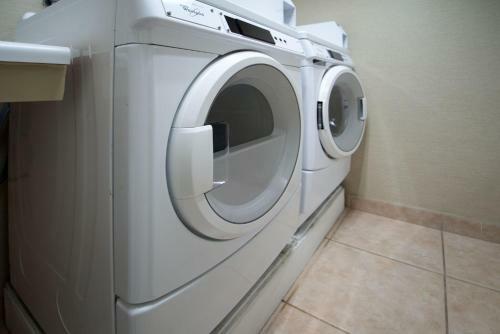 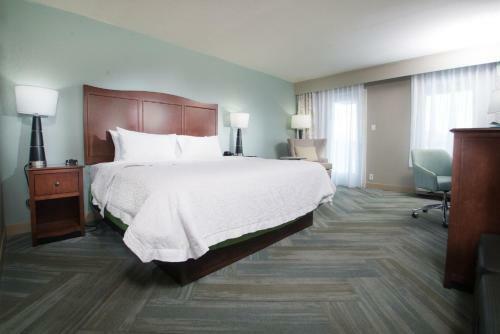 Guests will also enjoy the business centre with copy and fax services as well as in-room coffeemakers and cable TV. 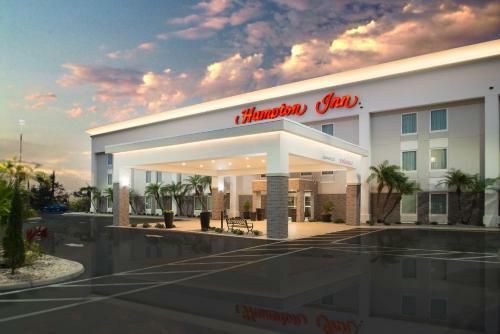 The area surrounding the Port Charlotte Hampton Inn is filled with a variety of activities and attractions. 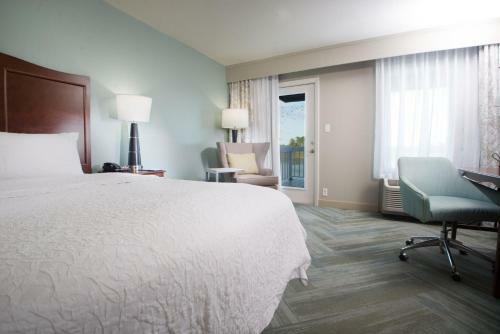 Guests can kayak down the nearby Peace River or explore the shopping and dining opportunities at Fisherman's Village, which is just a short drive away. 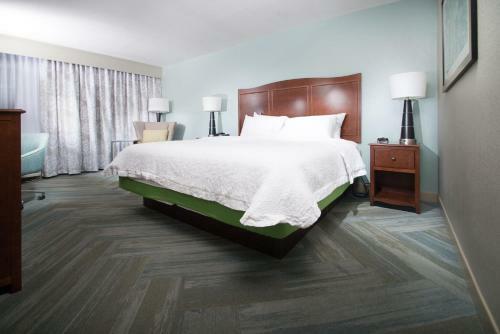 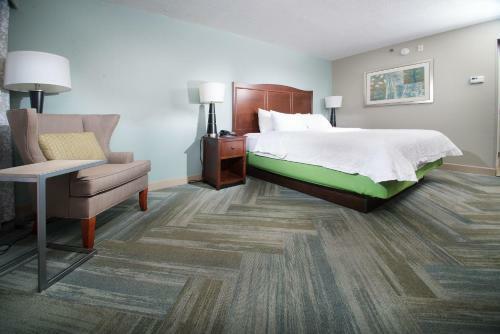 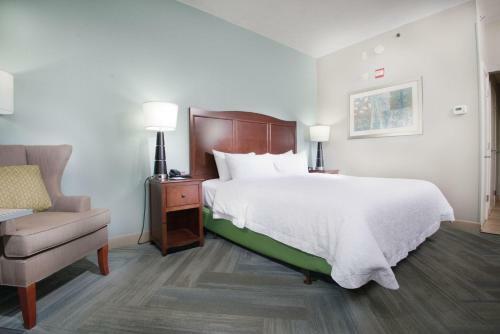 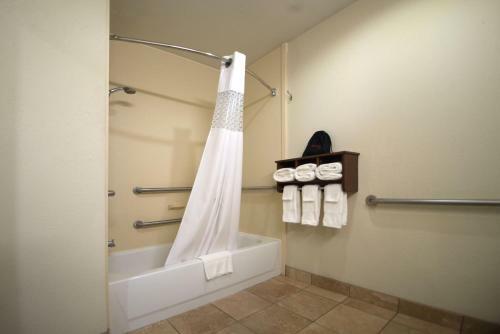 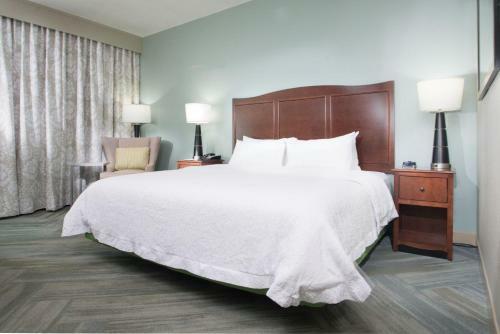 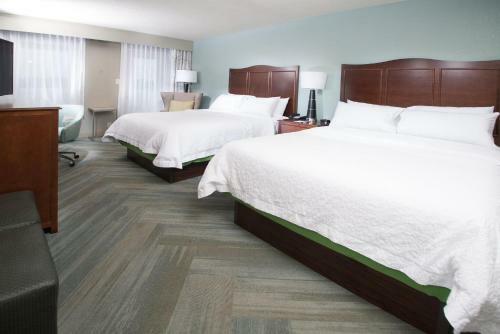 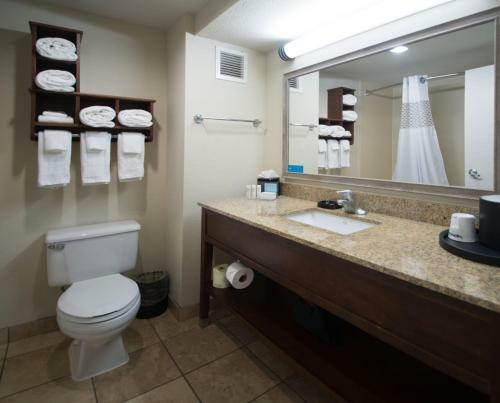 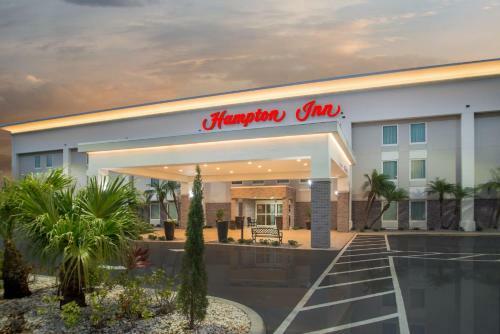 the hotel Hampton Inn Port Charlotte so we can give you detailed rates for the rooms in the desired period.